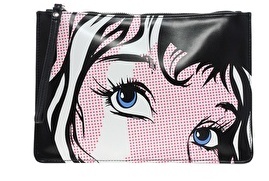 I love this pop art clutch! Shoes that look like ice cream? Yes please! If only these Jeffry Campbell boots came in pink! I would be all over them. 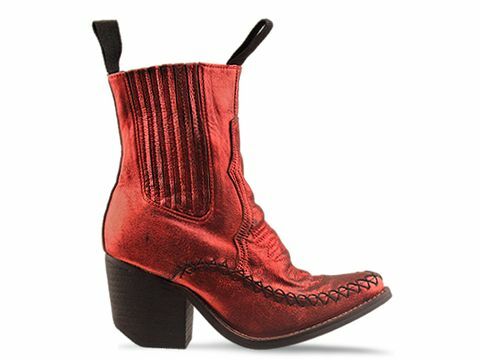 I love the red, but I just wouldn't wear them. I'm not a big red wearer. The colour of these flatforms is just gorgeous. I really dig this long sleeved Vampire t-shirt from Wildfox. 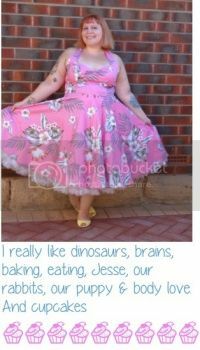 They aren't plus size, but they are over sized, so maybe a large one would fit??? That clutch is in my saved list on ASOS, I LOVE it! Those ice cream shoes are the bees knees!